Having bird's eye view was one of my favorite things to do as a drone hobbyist. Capturing landscapes, mansions, commercial, all you can think of. Decided to take things to the next level and make it into a career that I can do for life and never get bored of. 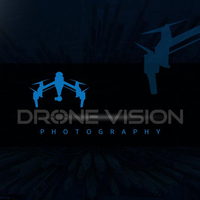 Connecting with clients who have interesting projects is one of the plus side to being an aerial photographer!